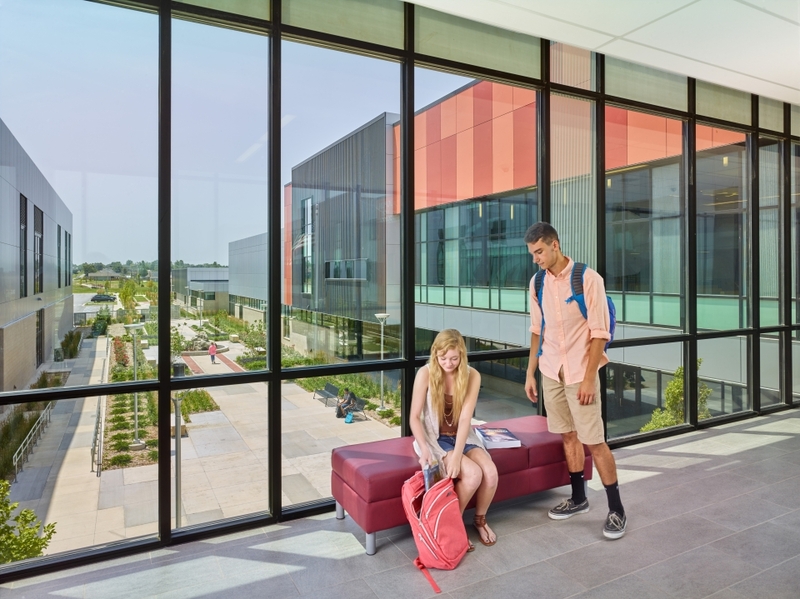 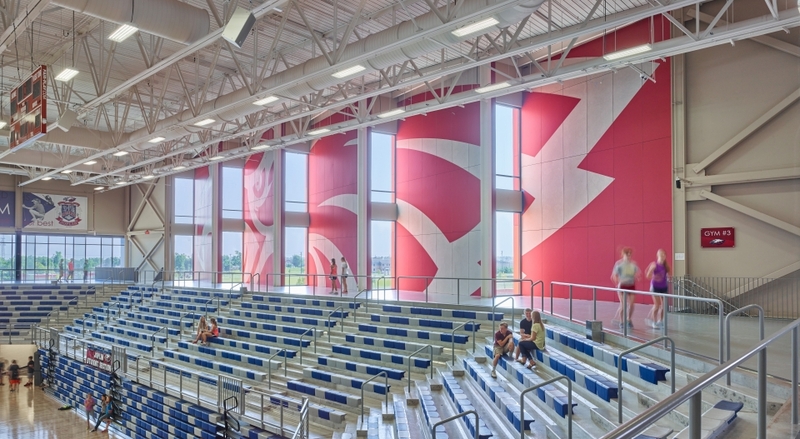 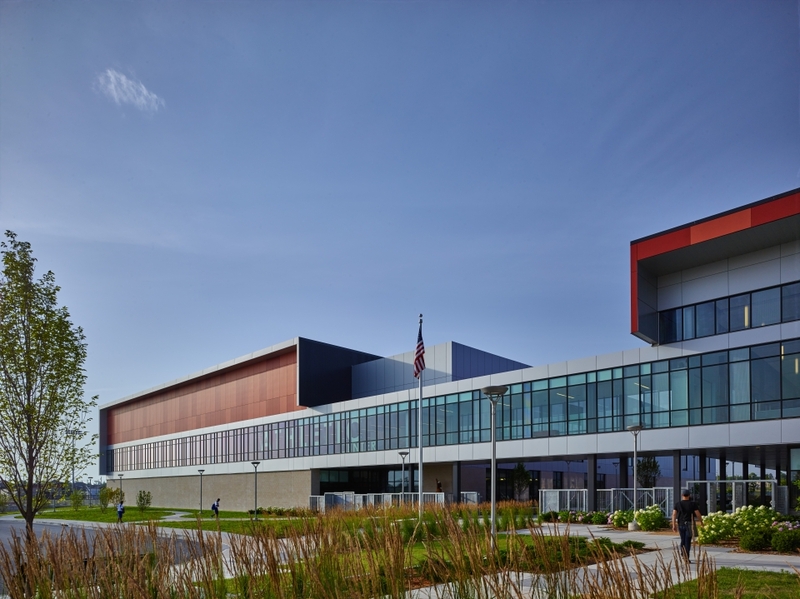 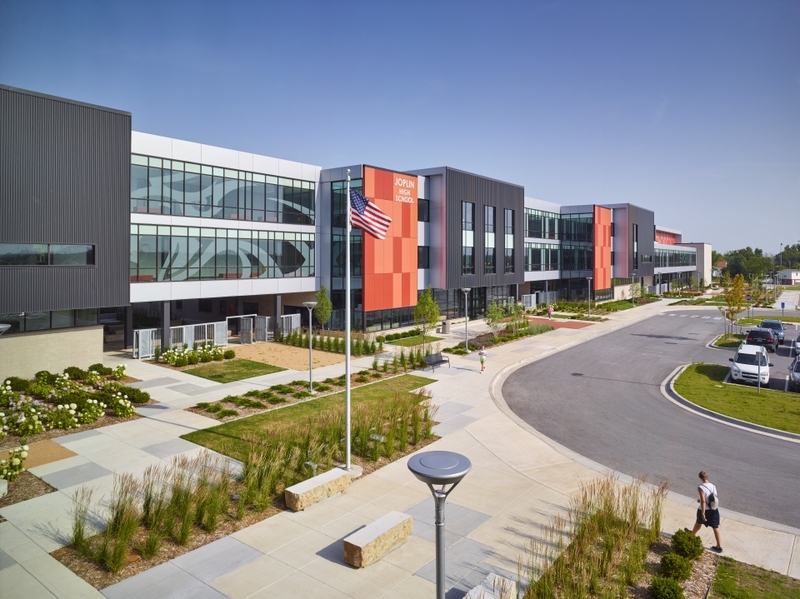 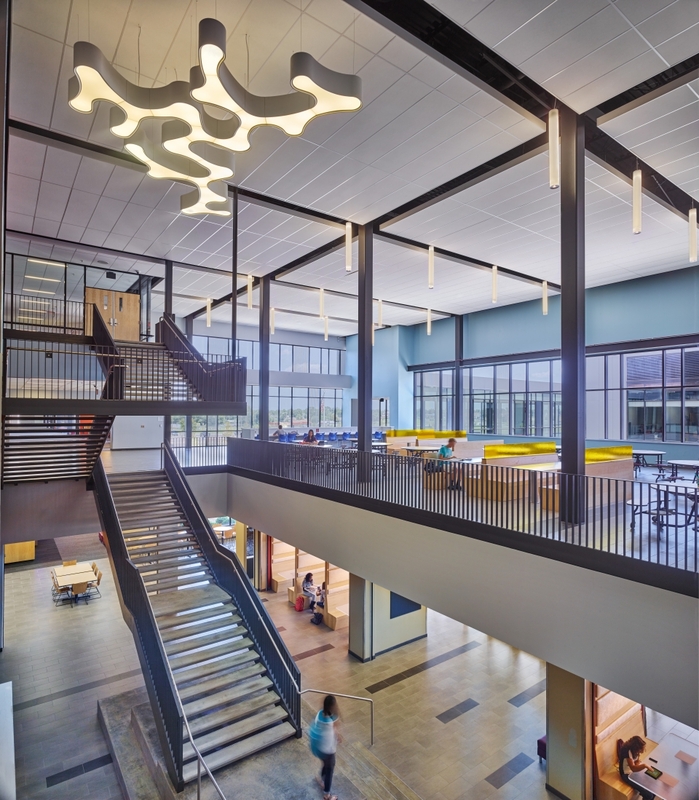 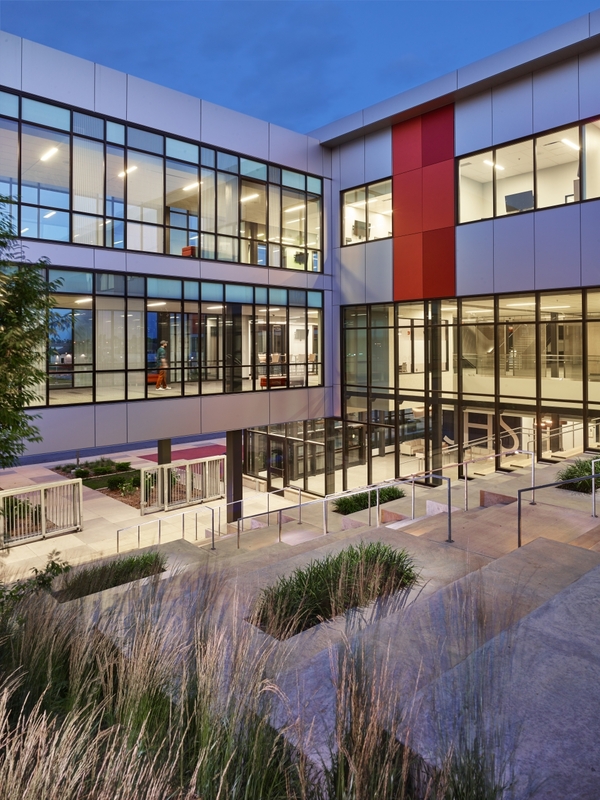 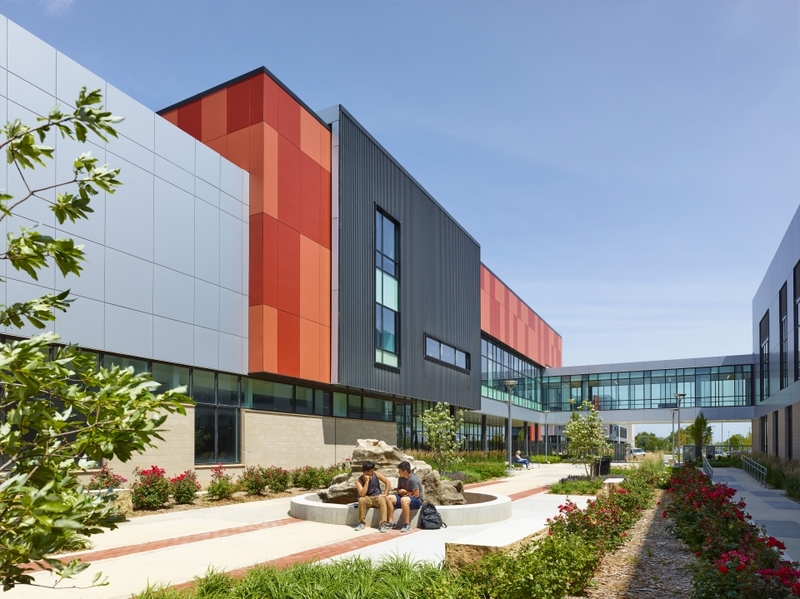 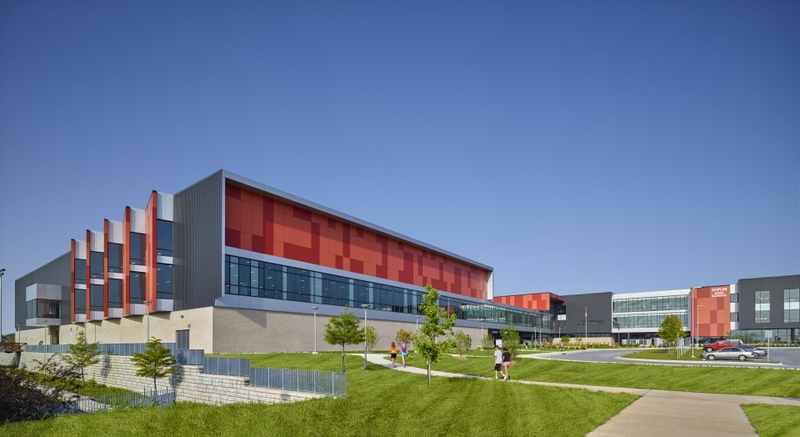 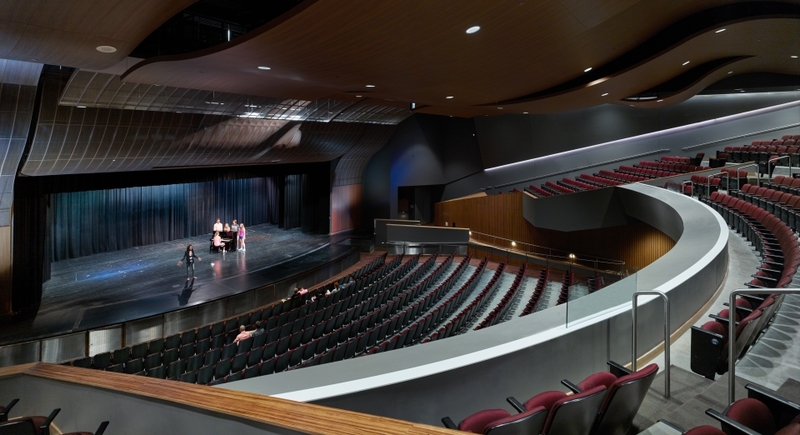 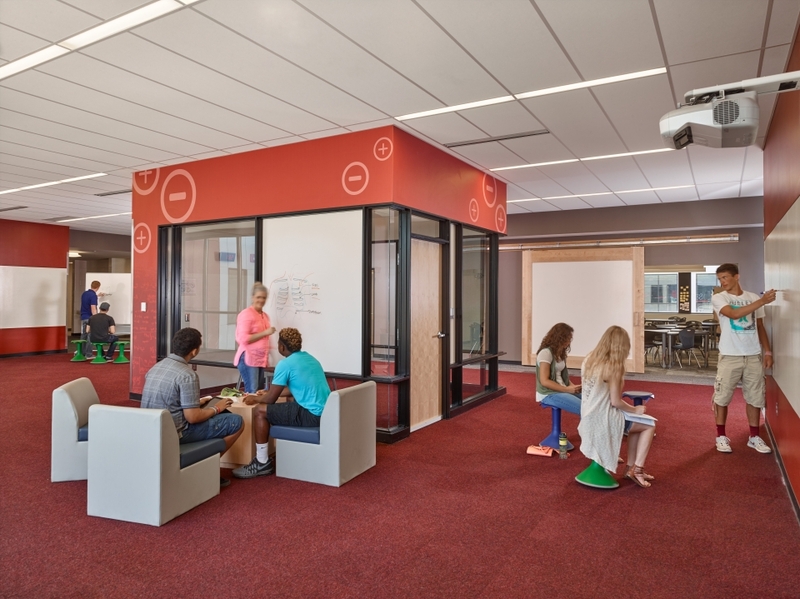 The New Joplin High School and Franklin Technology Center is a 21st Century learning environment featuring five distinct career pathways organized by clustered Collaborative Learning Suites. 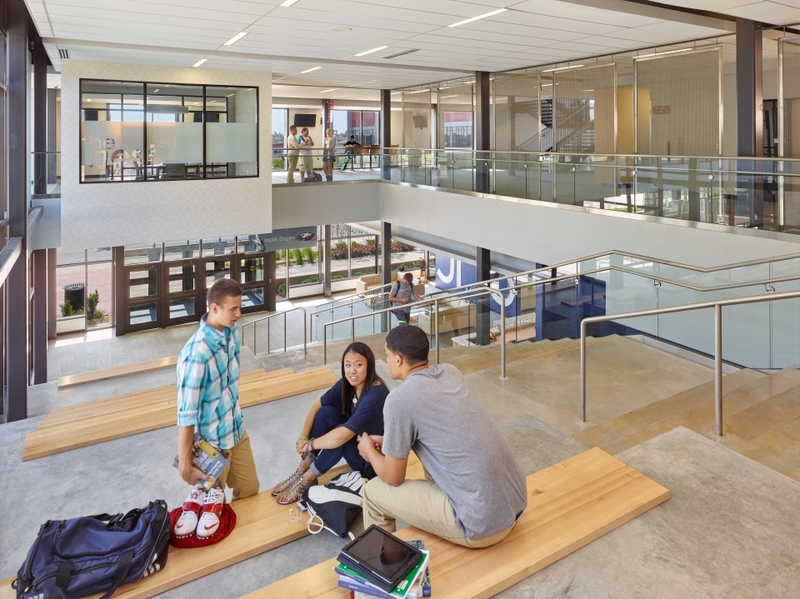 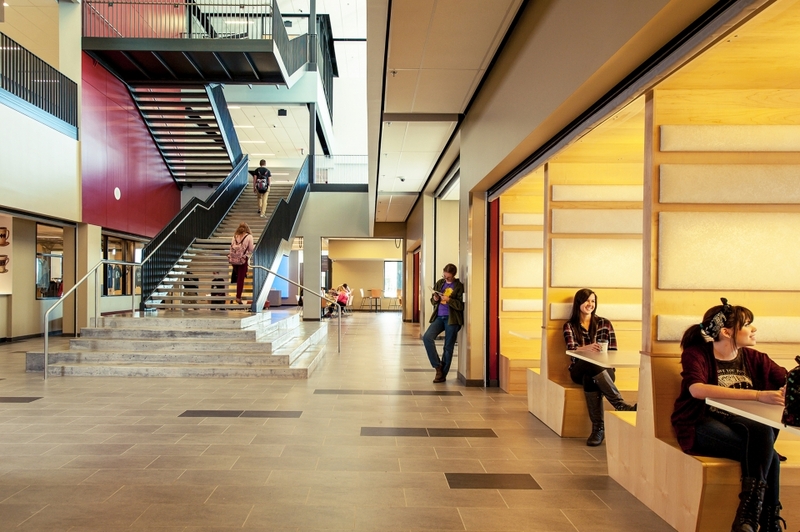 At approximately 480,000 sf, this new facility supports a total enrollment of 2,500 students in grades 9 through 12. 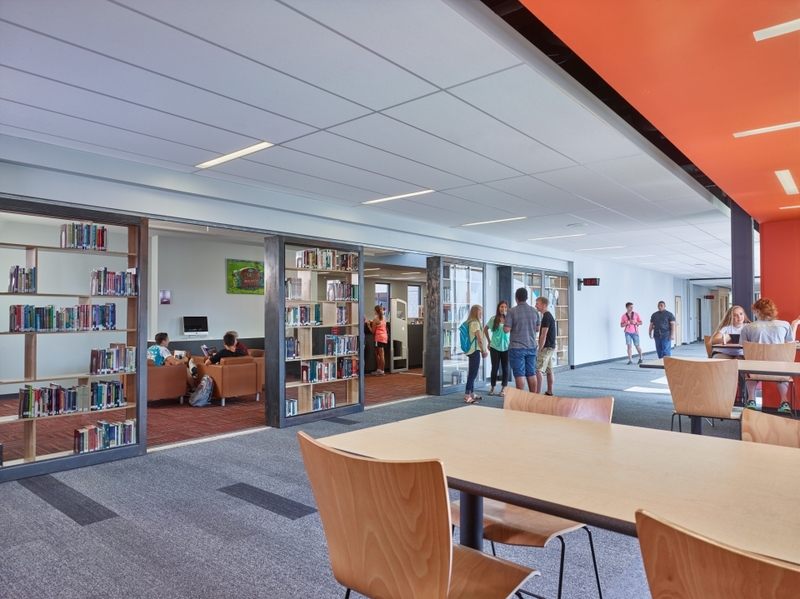 CGA along with partner DLR Group worked closely with students, teachers and staff to ensure that this building meets their current and expanding needs.